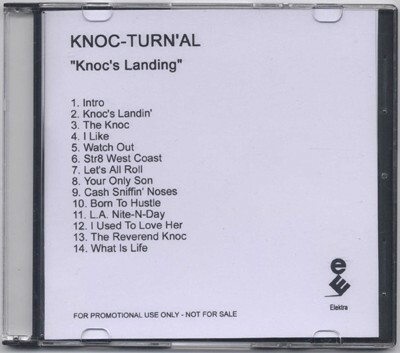 5 comments "Knoc-Turn'Al – Knoc's Landin' (Promo CD) (2002) (FLAC + 320 kbps)"
Is there any way you can up this on a different upload site? Like uploaded or something? any chance of this on turboit or something else? The audio watermark on the album is annoying, is this only copy of the album in existence because the soundmark on the tracks ruins the album.